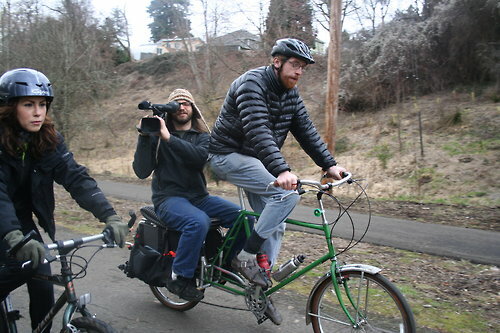 Filmed by Bike is a film festival featuring bike-themed movies from around the world. Entries are limited to eight minutes, though a limited number of longer submissions are accepted. The deadline for entries is 1/20/2013. Summertime is a great time for shooting and planning. Get out there while the weather is nice and make a movie!